The display is designed to show 'at a glance' if temperature excursions have occurred during the current day and up to the previous 29 days. The display also shows the current temperature reading, the current time, recording status and battery status. 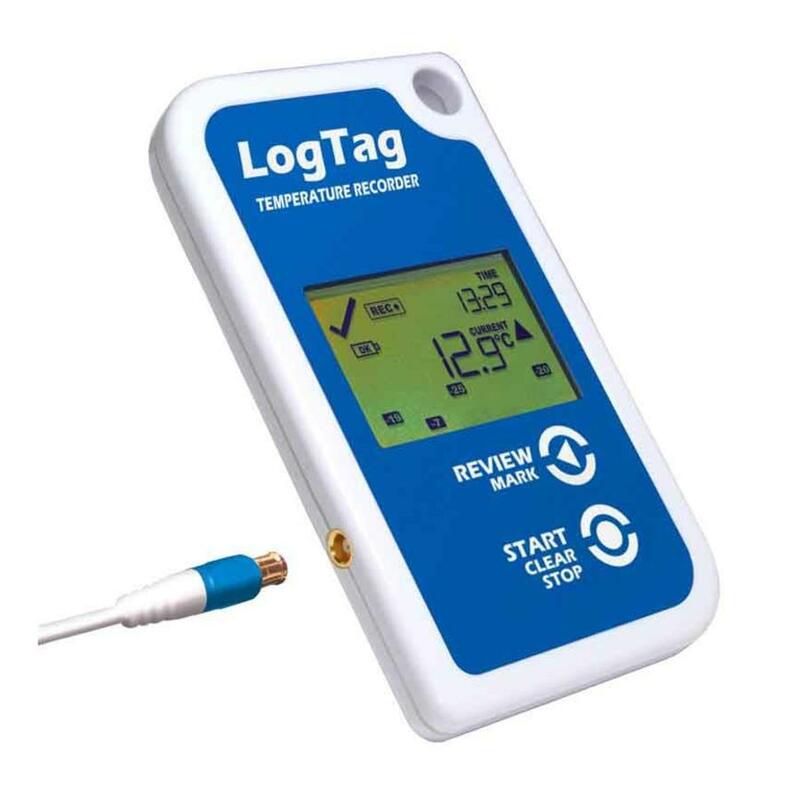 The alarm is trigged if temperature readings are outside pre-set alarm limits. The status indicator changes from a checkmark to a X and, if configured, the audible alarm will sound. The day marker will also appear if not already present. The alarm status indicator and audible alarm can be easily cleared, but the day marker remains to ensure a visible record of excursions is shown on the display. A simplified alarm clearance, stop & start procedure is available as an option. LogTag products are designed to meet the growing demand for cost effective electronic environmental recording solutions. 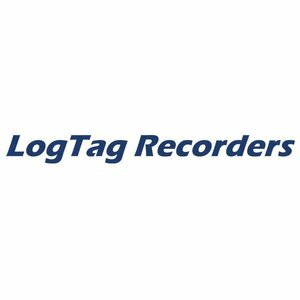 Combining state of the art technology, innovative design and high volume manufacturing techniques, the LogTag system provides the most cost effective, high performance environmental data logging system available for today's market.